A fun playful twist on a classic recipe…these Jack O’Lantern Stuffed Peppers are delicious and perfect for Halloween dinner! 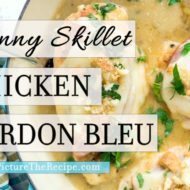 Looking for a fun but healthy family dinner for Halloween? 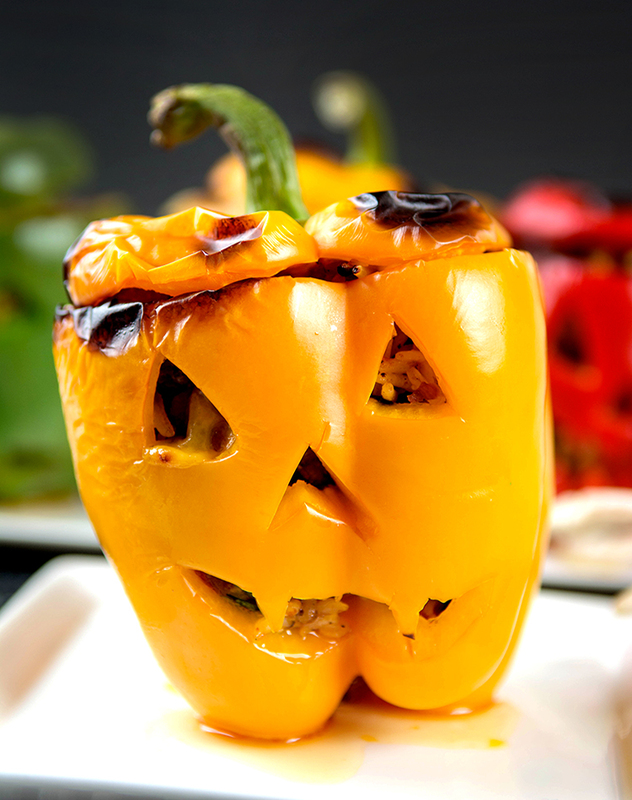 Look no further cos these Jack O’Lantern Stuffed peppers are just the answer. You can get the whole family involved and get them to carve their own Jack O’lantern peppers stuffed with some delicious Italian sausage and cheesy rice it will keep the family satisfied till they earn their candy. 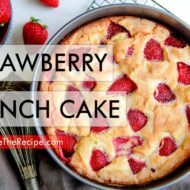 Here’s a quick video of how you can make them followed by the detailed recipe. Enjoy! 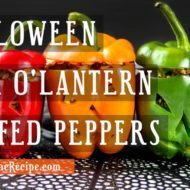 A fun playful twist on a classic recipe...these Jack O'Lantern Stuffed Peppers are delicious and perfect for Halloween dinner! - Heat a couple tablespoons of olive oil in a pan, add the diced onion and saute until soft and translucent. - Add the ground Italian Sausage and break up the meat and brown it well. - Add the Italian Herb Seasoning, balsamic vinegar, season with salt and pepper and add the diced tomatoes. Stir everything together. - Add the cooked rice and stir well. - Add half the cheese (reserving the rest for topping) to the rice along with the chopped parsley and mix in. Turn off the heat. - Cut the tops off the bell peppers, and clean out the inside. Also cut the seed of the top. - Create a Jack-O-Lantern design of your choice on the bell peppers. - Stuff the Jack O'Lantern peppers with the rice & sausage stuffing, top with cheese, put the lids back on and bake at 420F for 15-20 minutes until the cheese is melted and the peppers are to your desired softness.